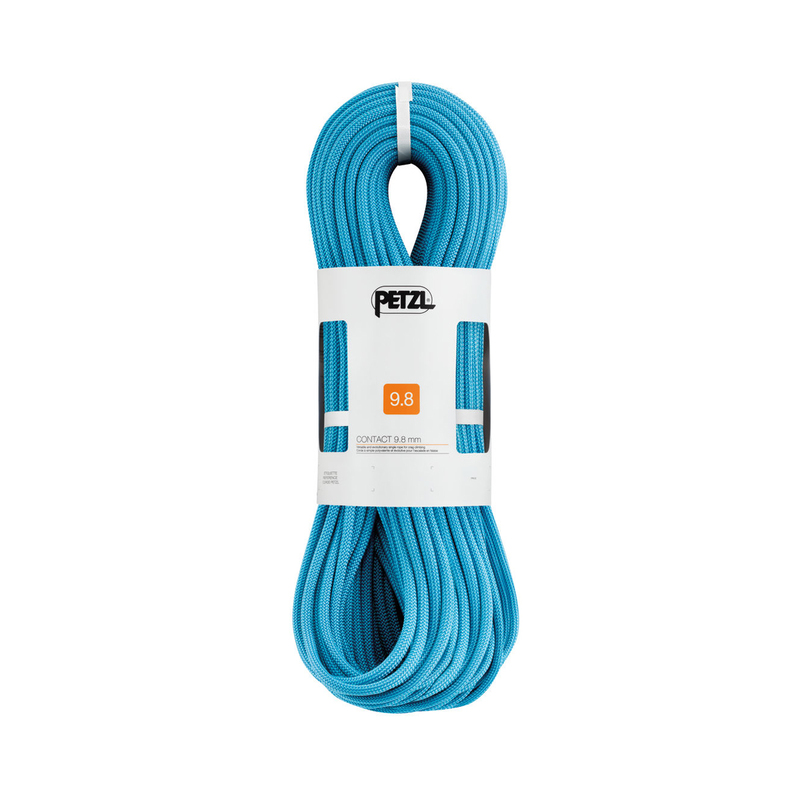 What size rope for beginner climber? Hi, im quite relatively new to climbing at was thinking of buying a new rope. Does anyone have any suggestions as to what width rope i should get? i I climb mostly inside but am really keen to get outside more if possible.